SO IT WILL NOT BE LONG NOW!!!!! 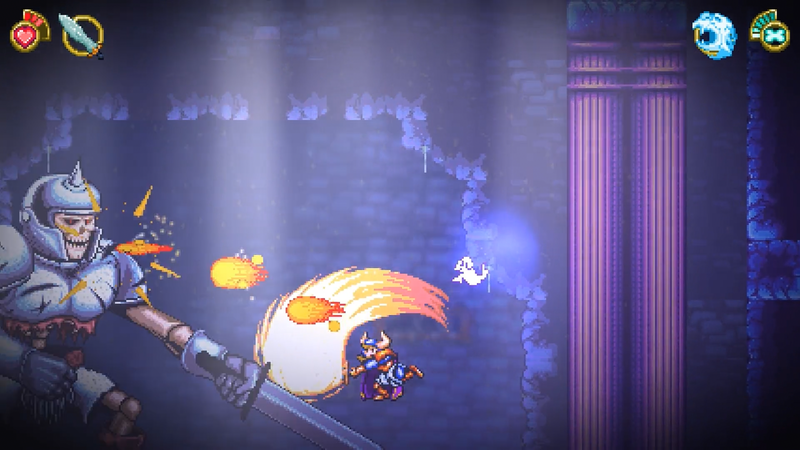 To mark the finale to the ending of development, which has seen the game presented at many prestigious gaming events, a brand new trailer showing off many of the qualities of Battle Princess Madelyn has been released. Causal Bit Game’s title has not only gained a huge following on social media, but also specialist gaming press, which continues to grow. 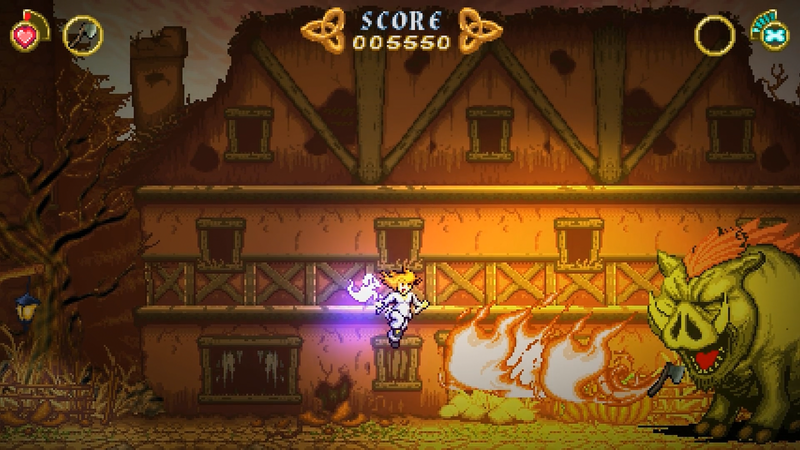 “From its initial concept days, right through the successful Kickstarter campaign which reached over $212,665 CAD, until its imminent release, Battle Princess Madelyn has developed and grown from inspiration from feedback from my daughter, who inspired the original idea, gamers and ideals from the very best of classic retro games fused with modern presentation complete with gameplay and fun. I believe all our goals have been achieved with much much more added ingredients, features and elements that will have gamers engaged in a game that has been crafted with real planning, dedication and, a lot of love.”, Christopher Obritsch – Causal Bit Games. Essentially – This Is It! 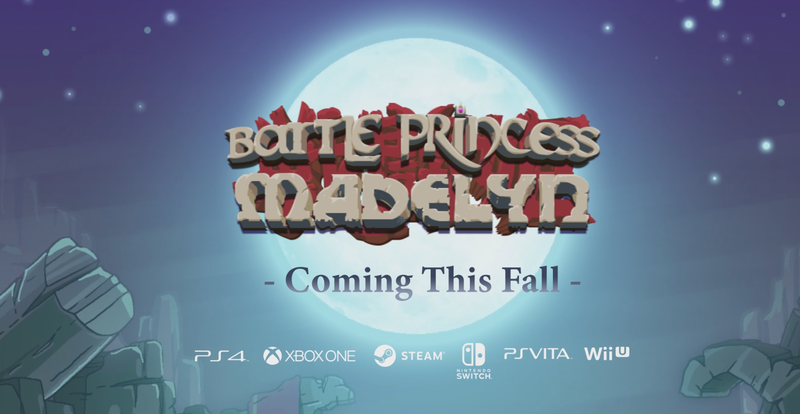 Battle Princess Madelyn, developed and created by Causal Bit Games, follows the journey of a young knight in training, Madelyn, and her ghostly pet dog Fritzy. They set out on a journey to save her kingdom and her family from the clutches of an evil wizard. Set in the vein of Ghouls N’ Ghosts and Wonder Boy 3: The Dragon’s Trap, the instantly classic and familiar gameplay will transport old-school gamers back to their heyday. The self-adjusting difficulty will allow for even the most novice of gamer to pick up and play! 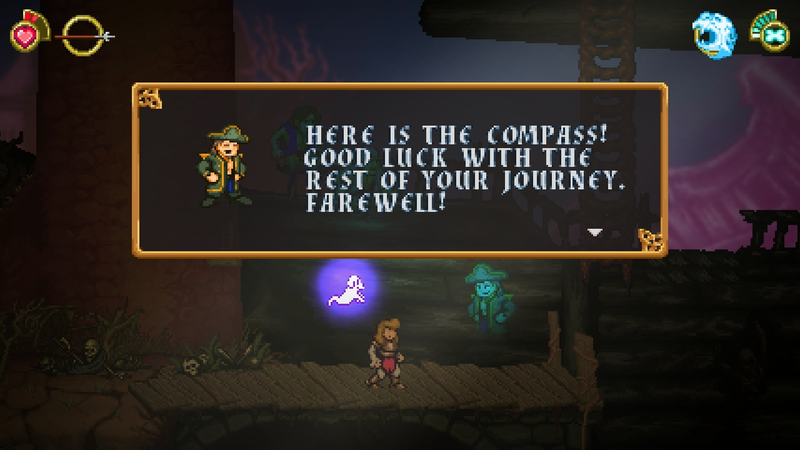 BATTLE MADELYN PRINCESS OFFERS THE LOT… DEMONS, BOSSES, GHOULS ‘N GHOSTS! Causal Bit Games is an independent developer based in Canada. 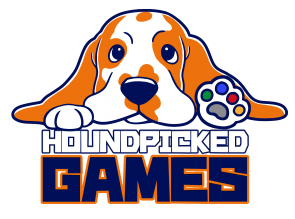 Owner and Creative Director, Christopher Obritsch is a young, retired professional graphic designer and creative director and long-time hobbyist-turned-indie game dev. His partner in crime, Daven Bigelow, is the coding brains of the operation and works on hitchhiking robots in his spare time! Last but not least, we have the keeper of the cheese, Angelina Obritsch who is in charge of the finances, as well as hiring.